I felt slightly doubtful about seeing five Pinter plays—albeit some of them short—in a single day. I reckon that a little Pinter often goes a long way. But I do so love it when I'm wrong: there are few sweeter pleasures in the theatre than slightly dreading a trip and being unexpectedly delighted by it. Mostly one goes to the theatre with too much expectation, often stoked by critics like me dolling out praise like sweeties. But anyway, I went, and I enjoyed, largely because the evenings are so cunningly curated. I loved the way in Pinter Five that The Room, Victoria Station and Family Voices—three sharp meditations of deep loneliness in the city and a fear of the outsiders—bounce off each other like demented ping-pong balls. Pinter himself suggested that the silences and pauses in his plays had been done to death. Directors Patrick Marber (Pinter Five) and Jamie Lloyd (Pinter Six, comprising the chilling Party Time and Celebration) know that less is more. What they make you aware of is the way the characters use words to fill up the terrifying silence which marks the unbridgeable gulfs between us, the gap between what is said and what it means. The idle chit chat of the elite in Party Time is a cover for something far nastier. Keeping the silence at bay is also what Rose does in The Room, Pinter's first play written for a student production in 1957. Rose cooks and cleans for a husband (Rupert Graves) who doesn't speak to her or even acknowledge her existence. Why is she so protective of this dismal life in a dingy pokey room? Is the threat from without real or imagined? Is the greater threat from within? I like not knowing. One of the interesting things about The Room is the way it pre-echoes both The Birthday Party and The Caretaker. They may be more substantial works, but this early play suggests that Pinter had a confidence in his own voice and his thematic interests right from the off. Then he repeated himself. Beautifully. Violently. 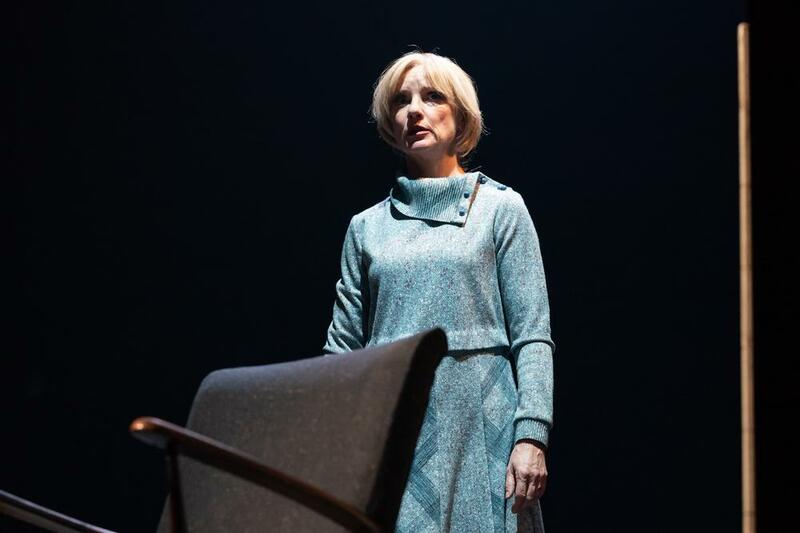 I would not have recognised Jane Horrocks who plays Rose with the downcast drudgery of a woman who knows her life depends on making herself take up as little space as possible. When Rose opens the window to get the milk—an era pre-domestic fridges—the younger members of the audiences laughed. Some of us sighed in recognition. You might think in Pinter Five that Victoria Station, a two-hander in which a mini-cab controller speaks into the oblivion without ever connecting with one of his cab drivers, is a mere comic skit, programmed to give light relief after the tension of The Room. Colin McFarlane as the controller and Rupert Graves as the driver, who has gone both physically (and possibly mentally) off-grid, plunder it expertly for laughs. But I found it possibly the most disturbing of the three, set in a London where everyone is disconnected. It doesn't feel like a period piece. It feels like now. Jamie Lloyd is such a whiplash smart director. He always has been. I still happily recall his production of William Finn's Falsettol and at the Edinburgh fringe in 2001 when he was a student at Liverpool Institute for Performing Arts. You knew he was going places. But while he stages Celebration beautifully—even the way he solves the problem of two tables is quietly ingenious—I reckon he lets the cast play the comedy too broadly. 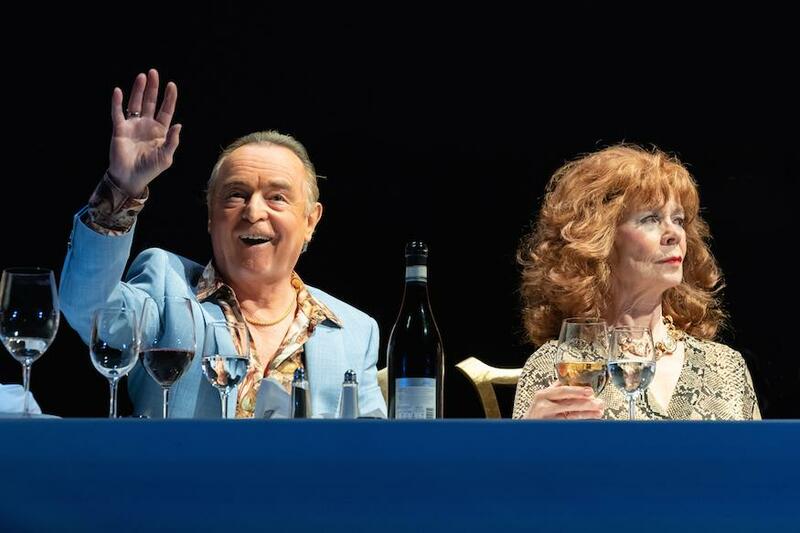 It is not Pinter's best play, but surely he wanted us to be repulsed and chilled by these nouveau riche show-offs in a fancy Islington restaurant. Instead it feels as if it is sending up the working class made good. It is satire delivered with a snigger. Entertaining but crude. No such problem with the properly unnerving Party Time. This is a play to make you shiver. It makes me think of Caryl Churchill's Far Away. Soutra Gilmour's design finds menace in the opening and closing of a door. 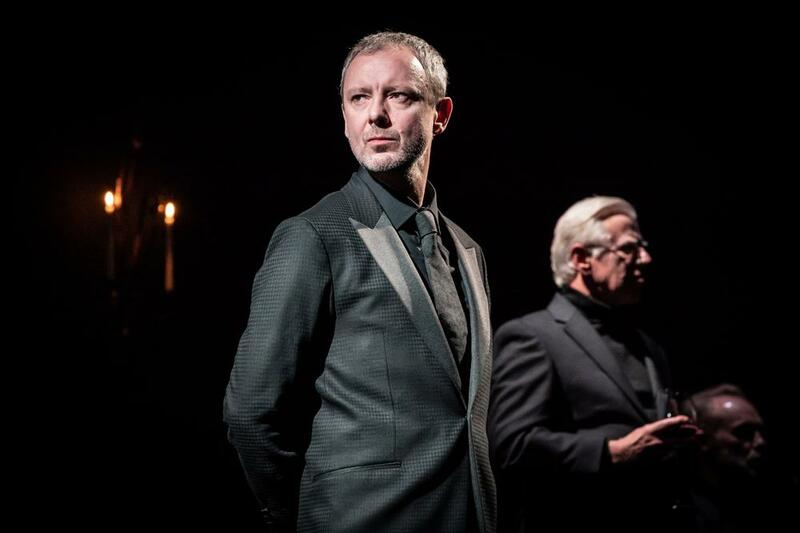 These shows are cast with star names—John Simm, Celia Imrie, Tracy-Ann Oberman and more. There is not a weak link. 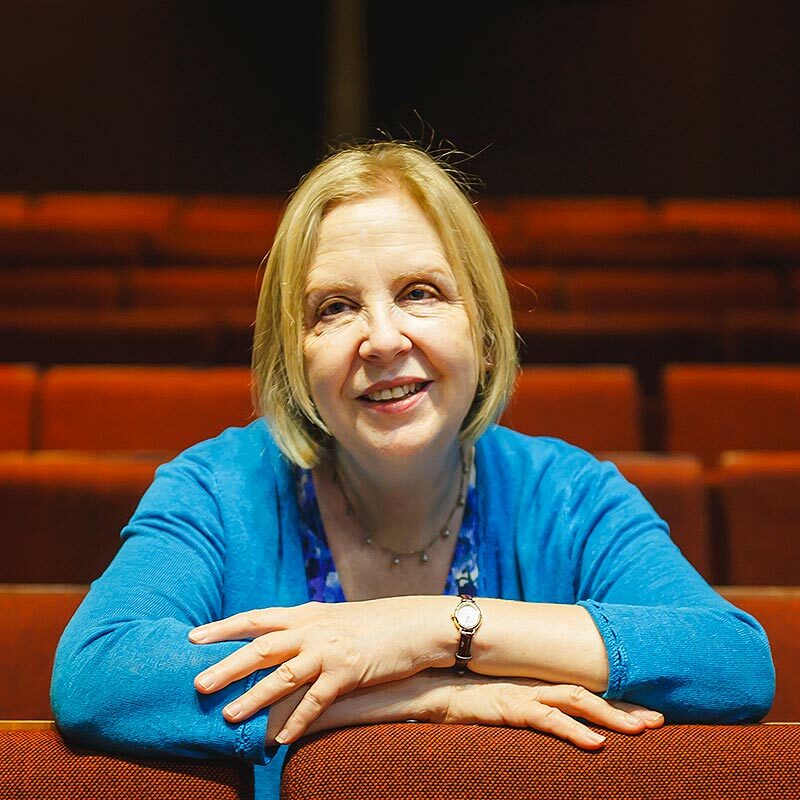 But I thought the acting honours belonged to Eleanor Matsuursa in Party Time as Dusty, one of a parade of Pinter women who cannot keep their mouths shut and who you know will be punished for it. Dusty's issue is that she won't stop asking after a missing guest, her brother. Matsuursa's Dusty knows the terrible truth, but she will not let it go. Her recklessness is wracking to behold. The other stand out performance comes from Abraham Popoola in Celebration, playing a waiter whose shimmering fantastical stories about his grandfather's acquaintance with all the great literary and political figures of the 20th century reminds that while money talks, the most interesting conversations always go on elsewhere. The Harold Pinter Theatre is absolutely beautiful. Even the safety curtain is beautiful. But I think we can safely say it is colder than Rose Hudd's flat. Tip: you can book tickets for both Pinter 5 & Pinter 6 on the Stagedoor app from £17.25.